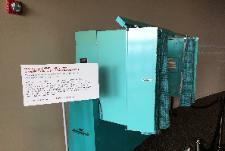 The Freedom Center highlights the 50th Anniversary Year of landmark Civil Rights legislation. Reconstruction but also to underscore the power one vote can have. from 1955 until 1994. 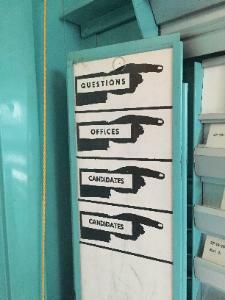 Museum goers of all ages can experience how to cast a vote. 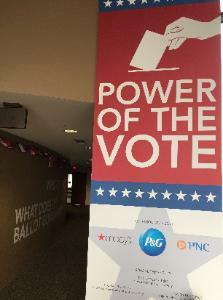 Power of the Vote runs through March 2015 at the National Underground Railroad Freedom Center. For more information visit www.freedomcenter.org.